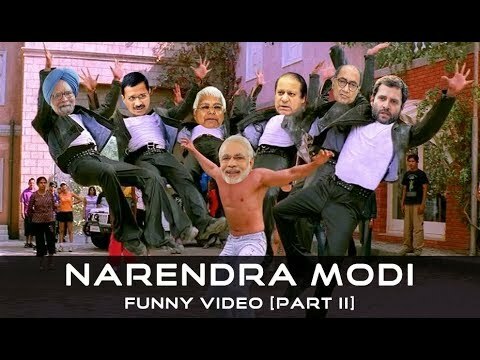 This time, action got bigger – Narendra Modi vs Rahul Gandhi, Nawaz Sharif, Arvind Kejriwal, Manmohan Singh, Laloo Prasad Yadav, Digvijay Singh. Note: This video is meant for fun purpose and not to be taken seriously. I don’t promote hatred towards any country, religion or politician.